And Reportapalooza continues! Two weeks ago I wrote my first blog post about this exciting SAP BusinessObjects virtual competition. Since then, THANKS to YOU, I won Challenge #1 with my Coffee Consumption Calculator. I can’t thank everyone enough for the overwhelming support and feedback that I received! I am cooking something up in the form of a free giveaway, to show my appreciation, once the competition ends for all of you. The bad news? I did not fare as well in Challenge #3, “Lessons from a Reporting Maestro”, but a huge CONGRATS to the winner Brian Durning (ASUG Crystal Reports SIG Chair). He did an awesome job, including, providing some direction on my beginner video (along with my colleague and Crystal Reports Guru, Mike Garrett). Challenge #2 (In Progress) – Still accepting community stories until Oct 8th. One of you will be the winner. See below for more details! Challenge #4 (Just Starting) – Can’t say much on this yet, except that we are pairing up with a charity to help build them a dashboard. More to come on this! Challenge #5 (Not yet Started) – More details in upcoming weeks! So what’s Challenge #2? Many folks have asked me about getting involved with Reportapalooza not realizing that this is exactly what the “Report Hero” challenge is all about. 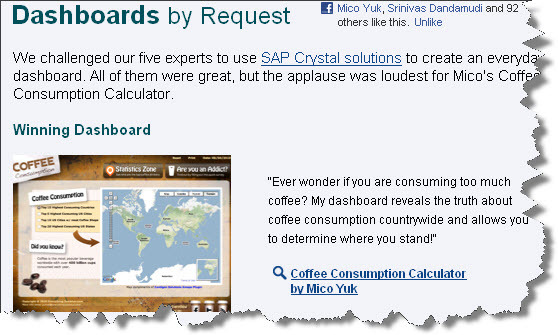 It’s simple, submit your heroic experience with SAP Crystal Reports or Dashboards by October 8th, 2010, and you may become the next superstar! Not only can you register to win prizes, (I was shocked to see that 3 of my twitter friends won $25 ITunes gift cards for Challenge #1!) but if chosen, your story will be turned into a collectible music poster and highlighted in the competition and community. My advice? Don’t walk, Run to submit your story NOW. 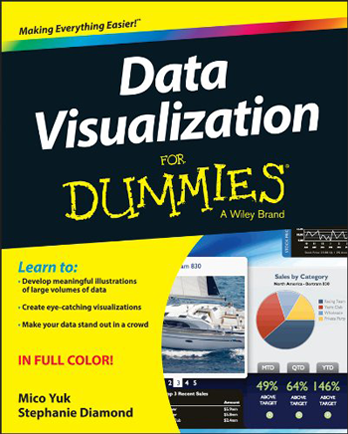 If you are an SAP BusinessObjects report writer/developer or consumer this is a no brainer! It takes 5 minutes to submit your short story, so do it now! In addition, we will feature the winning story on our blog as well. Thanks again for all the great support! !